The location of our gallery is based in Philadelphia's historic Old City, known for its appreciation of fine and contemporary art. We hold monthly exhibitions along with collaborations with other glass artists that commence on the First Friday of every month. This gallery is especially distinct from preexisting Illadelph Retail locations in that we created a very high-end environment for our contemporary viewers. The company has stockpiled it's greatest works for over the last 5 years with the intent of bringing these special pieces to a proper forum. Illadelph is also catering to all general production needs by offering an extensive collection of our entire series of production in store. 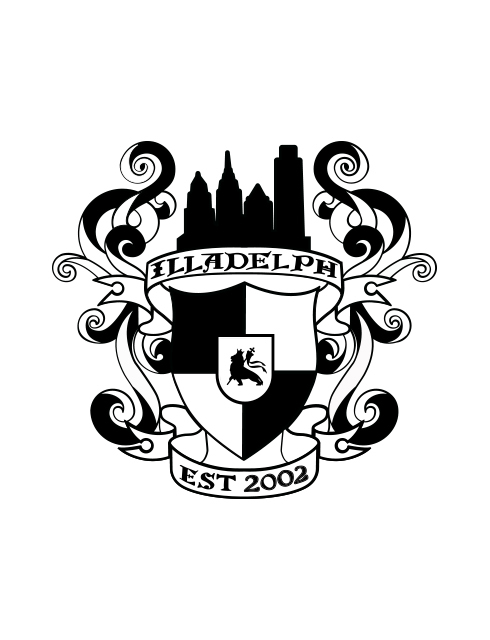 Illadelph Glass was formed in 2002 with an emphasis on creating a high-end line of functional borosilicate glass art. 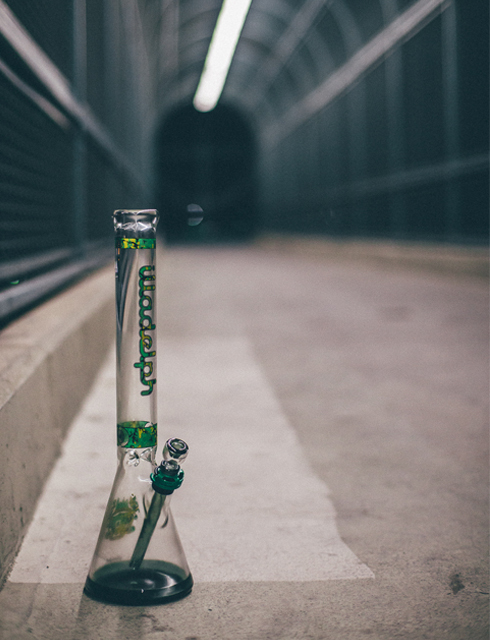 By keeping progressive technology and aesthetics at the forefront of its business model, Illadelph has become a mainstay in the glass pipe industry. Some of the technology that Illadelph Glass has brought into the pipe industry includes: Coil Condensers, Disc Perc Technology, Up Stem Ash Catchers, Multi-Hole Bowl Designs, Pyramid Percs, and the original Spinning Marble Design. These advances are just a few of current industry standards that helped to elevate technology in the glass blowing industry to where it is today.